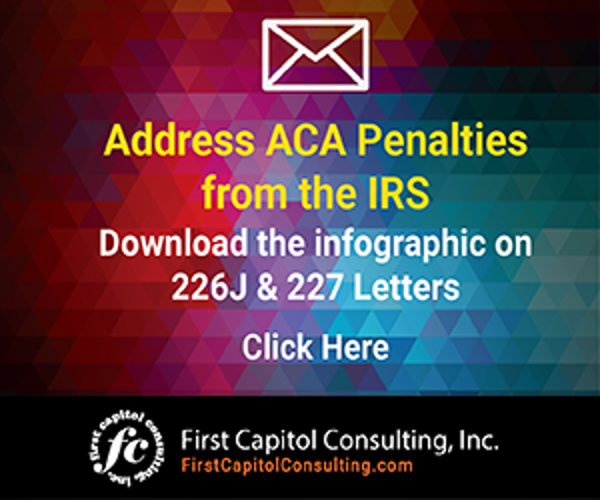 Another wave of Letter 226J penalty notices have been issued by the IRS, and all indications that this storm of tax notices will continue for the foreseeable future. According to the latest TIGTA report, the IRS identified 318,296 organizations that qualified as Applicable Large Employers (ALEs) for 2015. (ALEs are employers with 50 or more full-time or full-time equivalent employees, are required to offer minimum essential coverage to at least 95% of their full-time workforce and their dependents whereby such coverage meets minimum value and is affordable for the employee or be subject to IRS 4980H penalties). Of that number, TIGTA reported that 49,259 were at risk for compliance action by the IRS. TIGTA said that 30,000 or so letters had been issued by March, containing $4.4 billion in penalty assessments. Since the release of that report, the numbers have grown as employers have reported receiving IRS Letter 226J notices for the 2015 reporting year as late as July of 2018, some with assessments in the millions of dollars. And the storm is expected to continue into next year. TIGTA reports that the IRS now has the data to begin the analysis to calculate the potential ESRPs for tax year 2016 to be issued to those ALEs determined not to be in compliance with the ACA. TIGTA said that the IRS has spent over $2.8 million to improve the process for identifying, calculating, and processing ALEs that are not in compliance with the ESRP. And if you are an employer not receiving a Letter 226J for 2015, now is not the time to celebrate. The requirements for ACA compliance for the 2016 reporting year are much more stringent than for 2015. For example, in 2015, ALEs had to offer minimum essential coverage to at least 70% of their full-time workforce (and their dependents) whereby such coverage meets minimum value and is affordable for the employee or be subject to IRS 4980H penalties. That coverage threshold increased to 95% for 2016 and beyond. Additionally, the latest TIGTA report mentions that the IRS is improving the processes for identifying ACA non-compliance. For 2016 onward, the IRS will be selecting employers on a “highest value of work” basis. In other words, the bigger the potential penalty, the more likely the IRS will come calling with a penalty assessment. This is bad news for larger ALEs that have been ignoring or lax in meeting the responsibilities under the employer mandate. 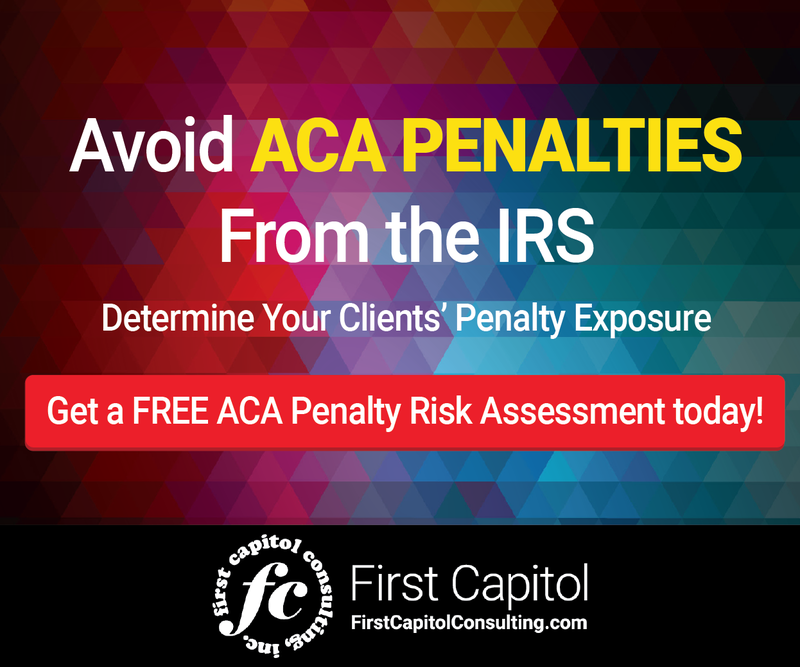 As you prepare for what’s to come, you may want to assess your potential risk of receiving IRS penalties for not complying with the ACA. Consider undertaking a spot audit of your IRS information filings for 2016 and 2017. Many outside vendors will provide such a service at no cost. As a reminder, an organization only has 30 days from the date the IRS Letter 226J was issued to respond. In the event your organization receives an IRS Letter 226J, be sure you know how to respond by clicking here. The IRS is continuing to issue penalty notices to employers they have determined to be out of compliance for the 2015 reporting year. 2016 and 2017 are to follow. The storm rages on. 2015 ACA penalties continue to be issued by the IRS continue non-compliance with the Affordable Care Act.